Justin just returned from the set of Survivor Cambodia for the upcoming season. 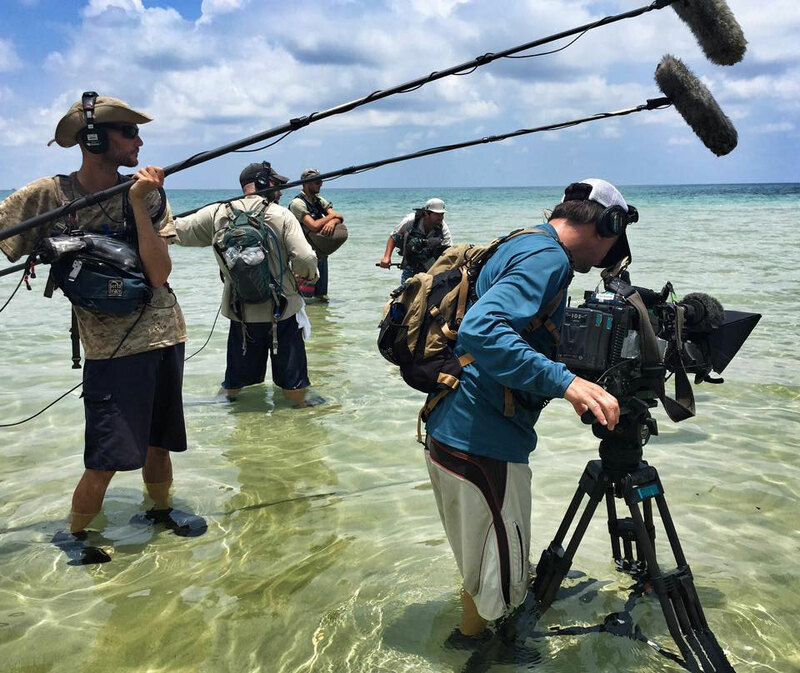 The 40 day shoot was touted as the toughest season yet, but Justin worked hard and had a great time capturing quality sound with some of the industries best reality TV crew members. Justin Lacroix capturing sound for Survivor on the beach in Cambodia. View from the crew beach on the set of Survivor Cambodia. Camera camp on the set of Survivor Cambodia.